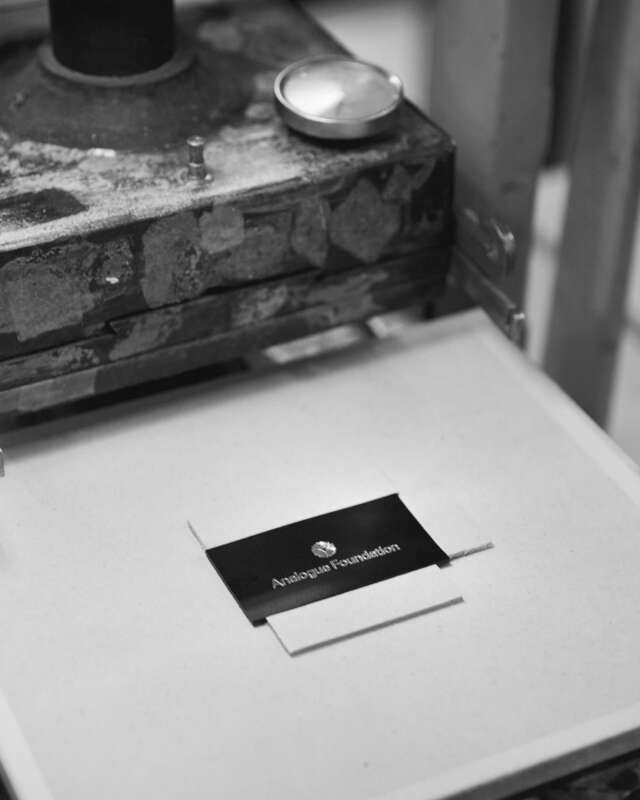 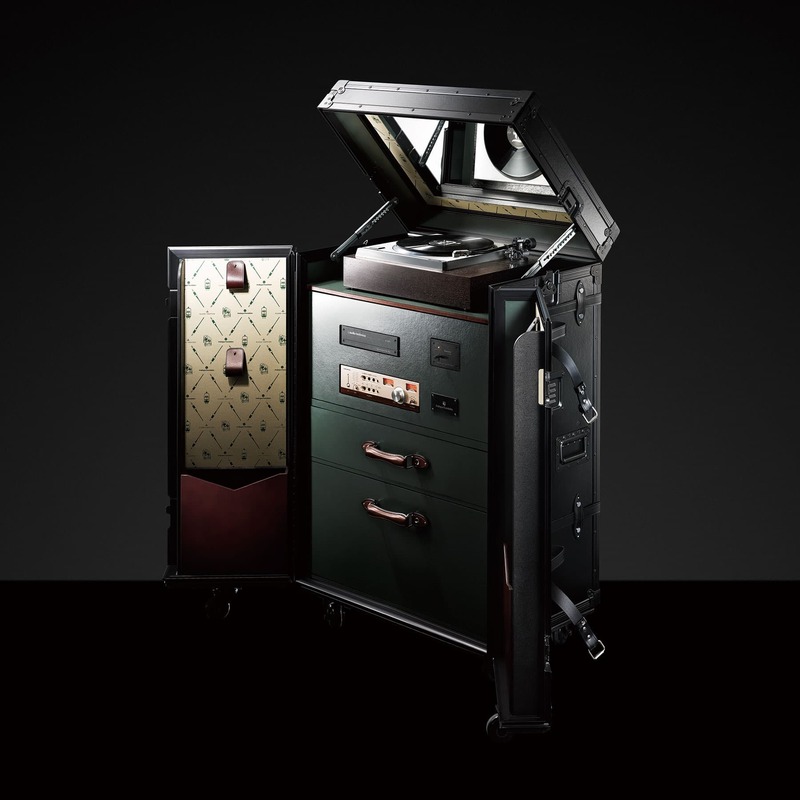 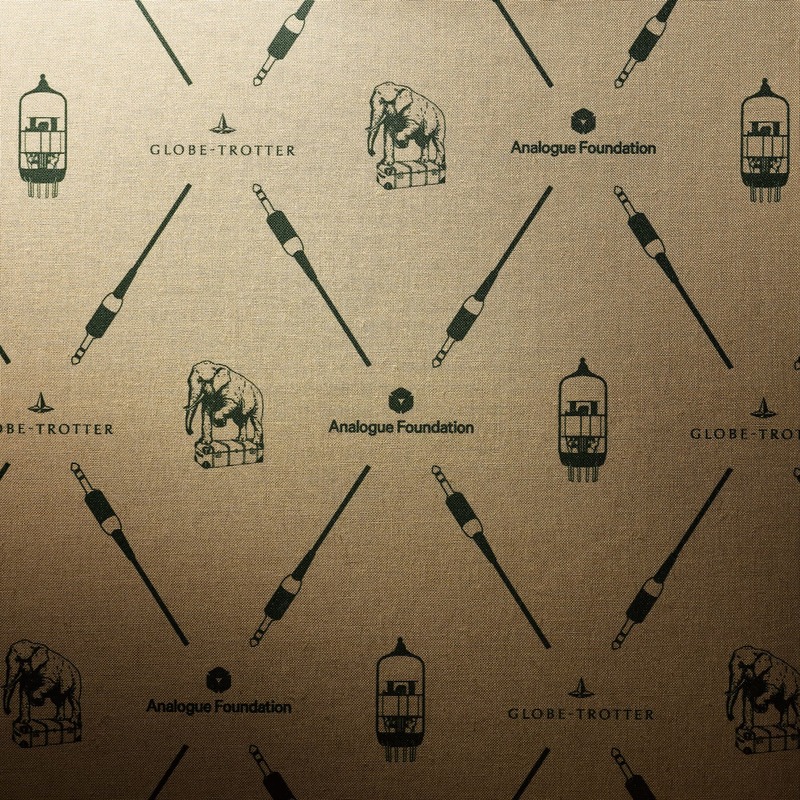 Inspired by a shared enthusiasm for the beauty of analogue, for the values of craftsmanship and for the quality of handmade objects, Globe-Trotter and the Analogue Foundation have joined forces to create the Globe-Trotter X Analogue Foundation Listening Station. 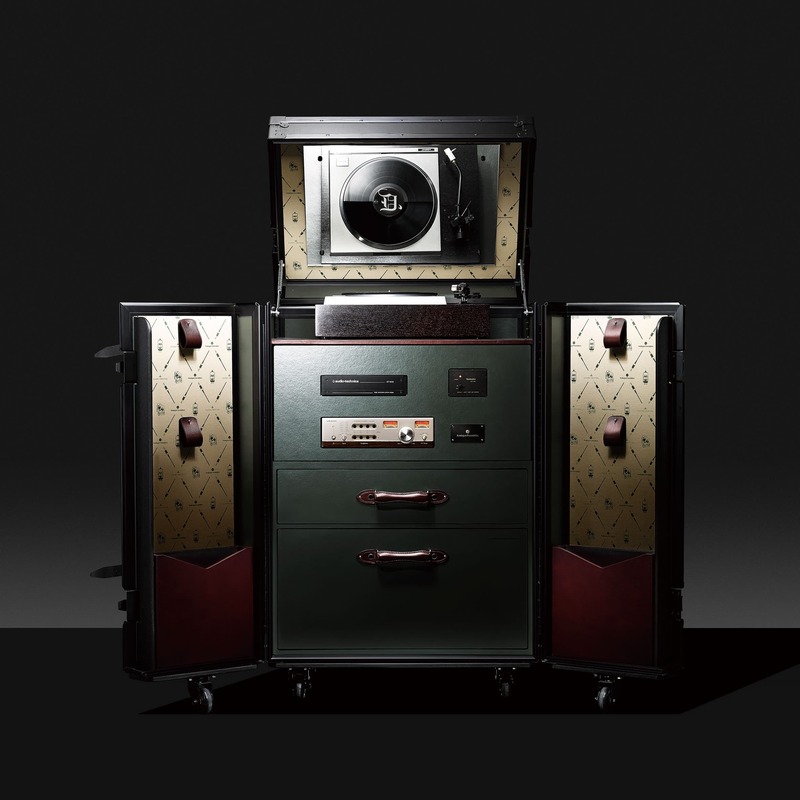 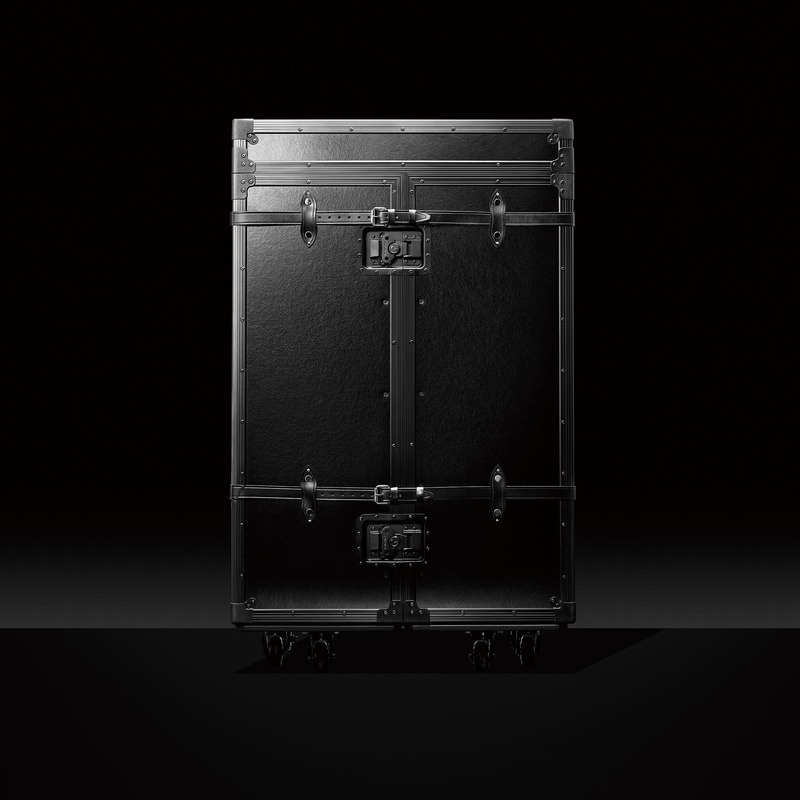 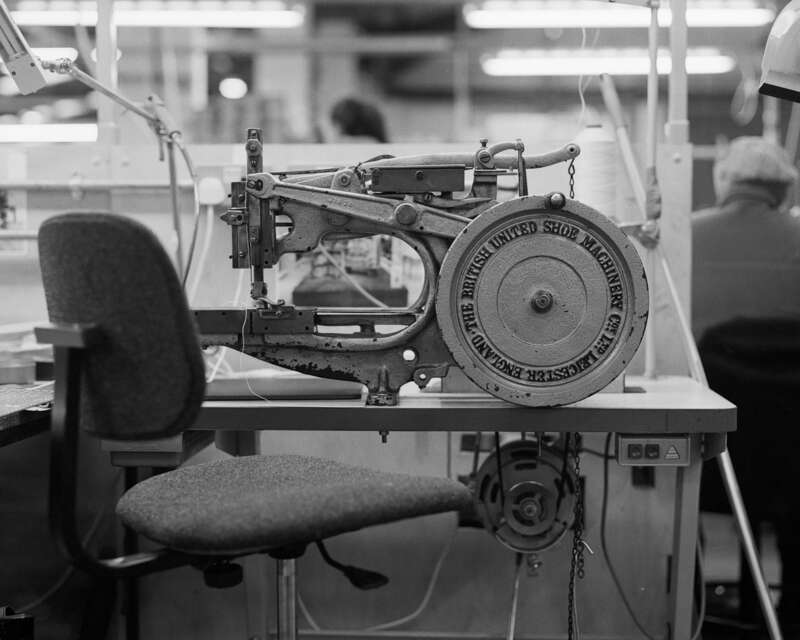 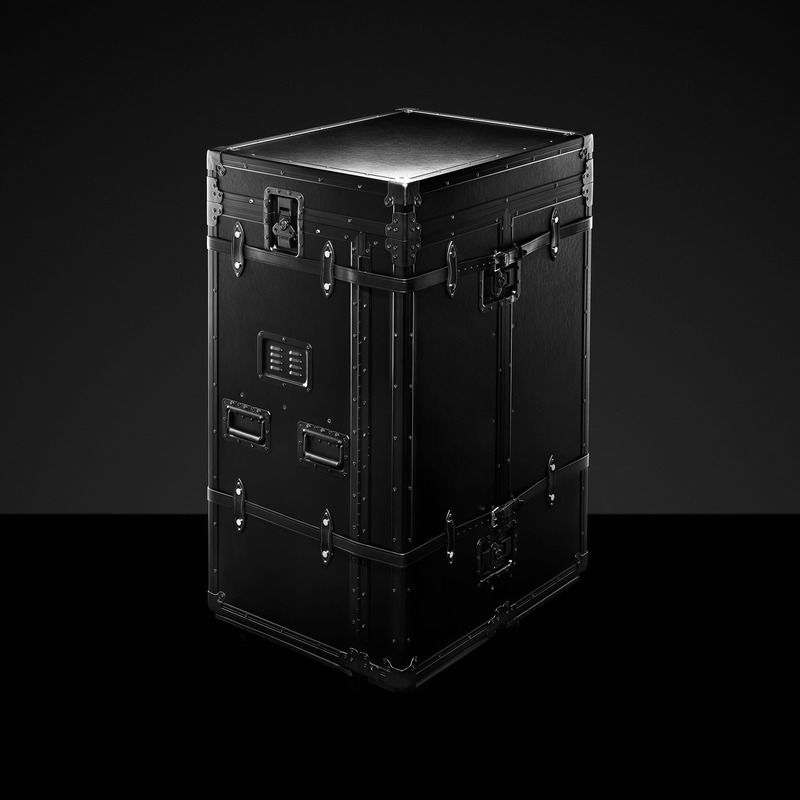 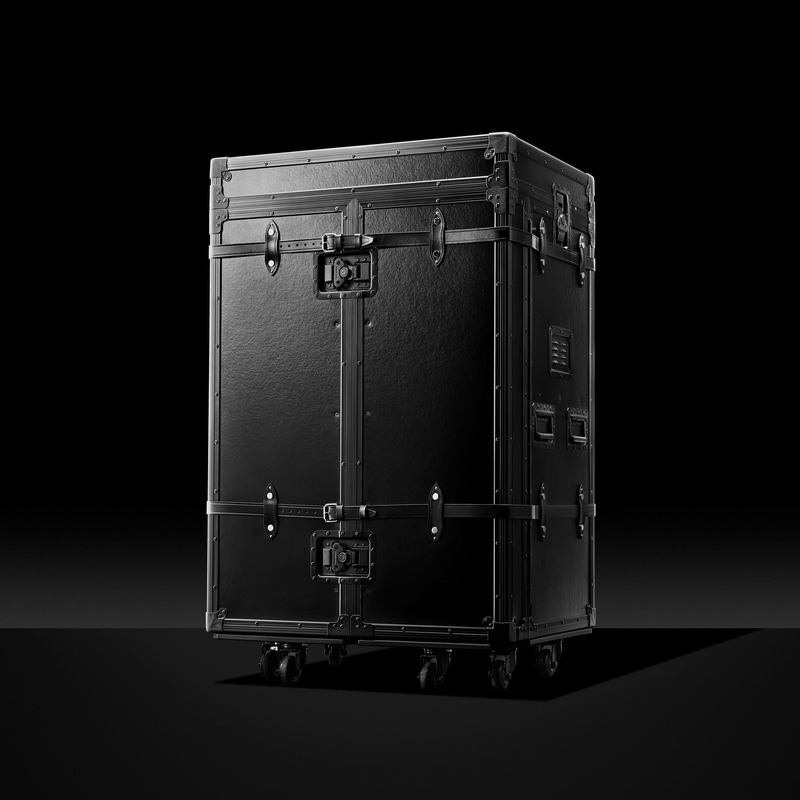 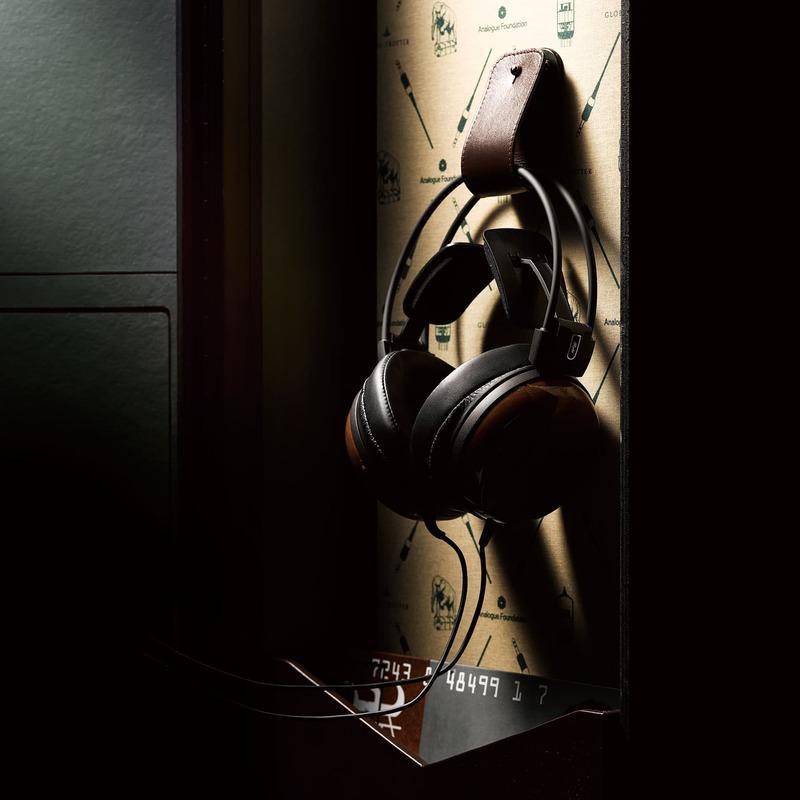 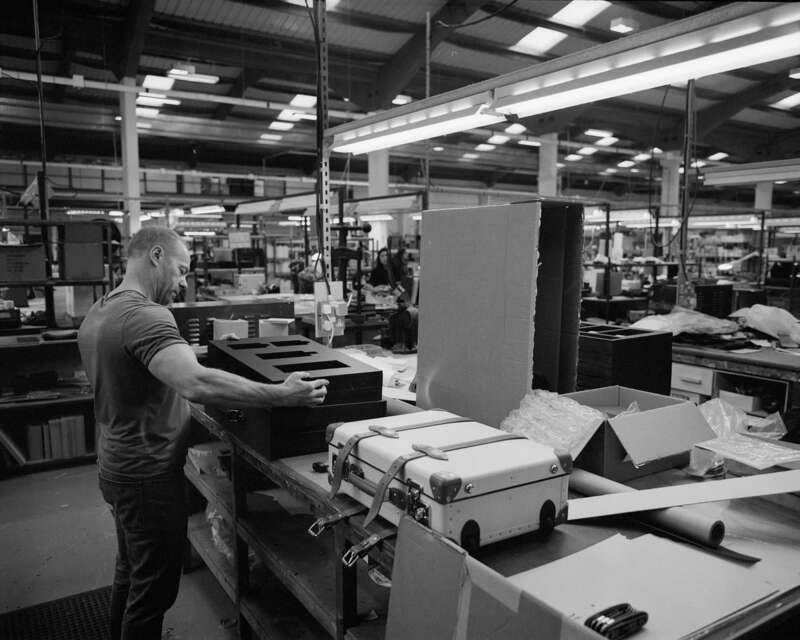 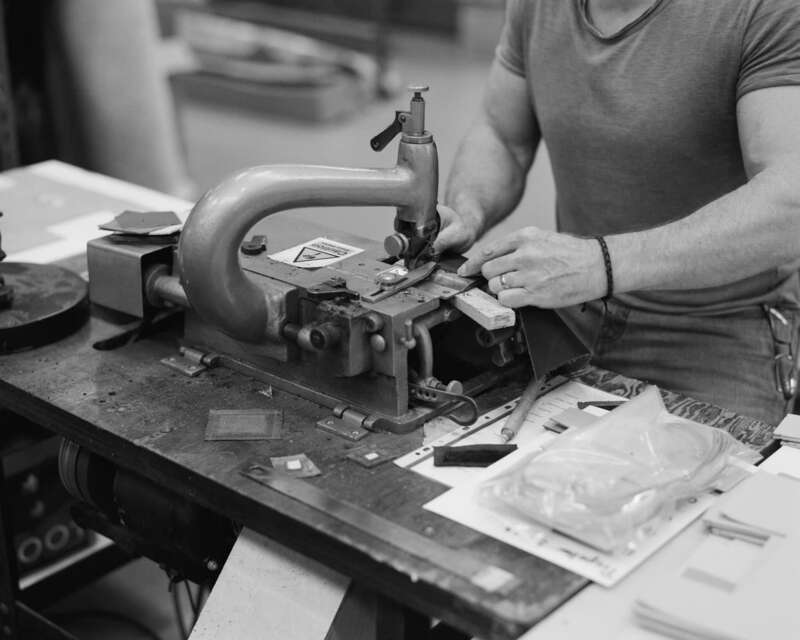 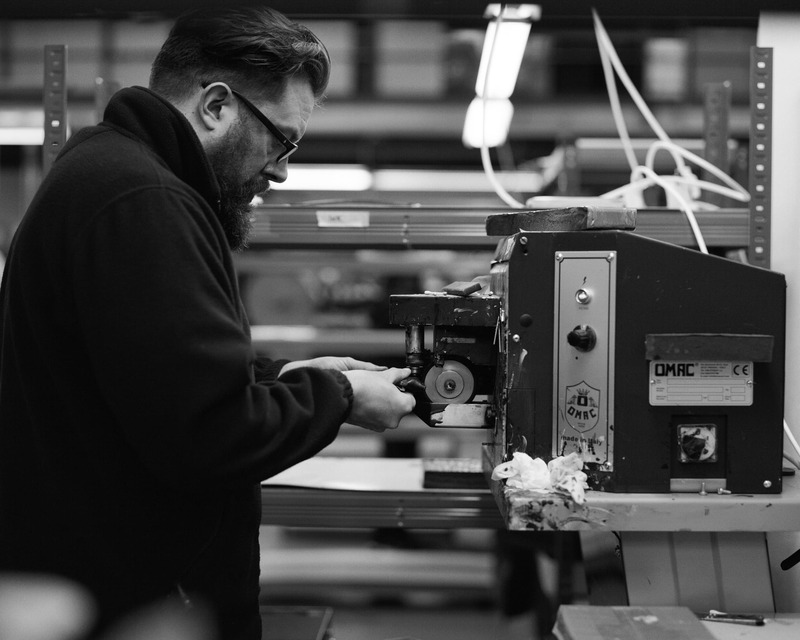 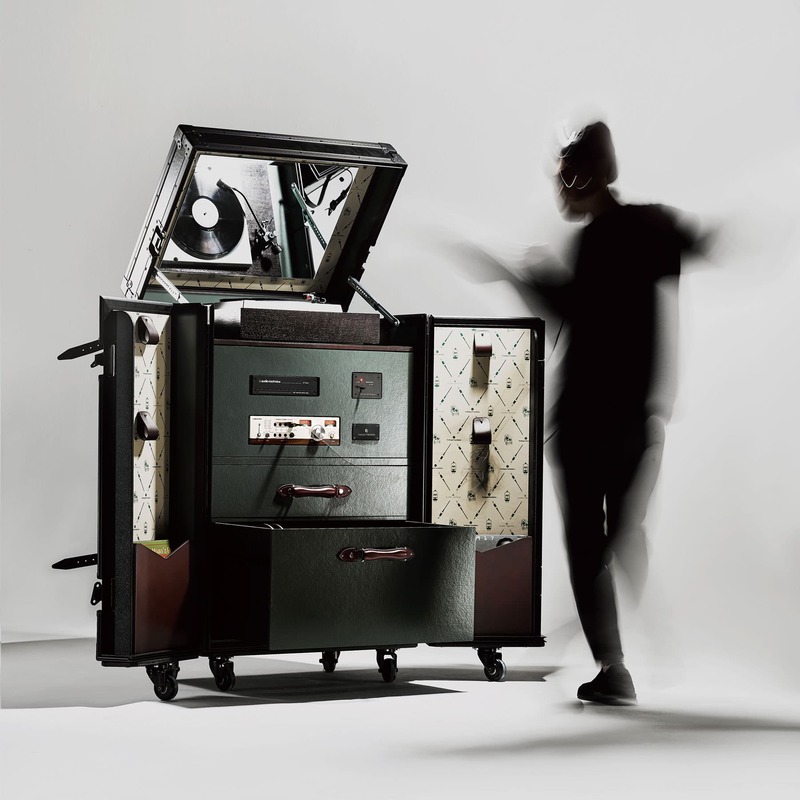 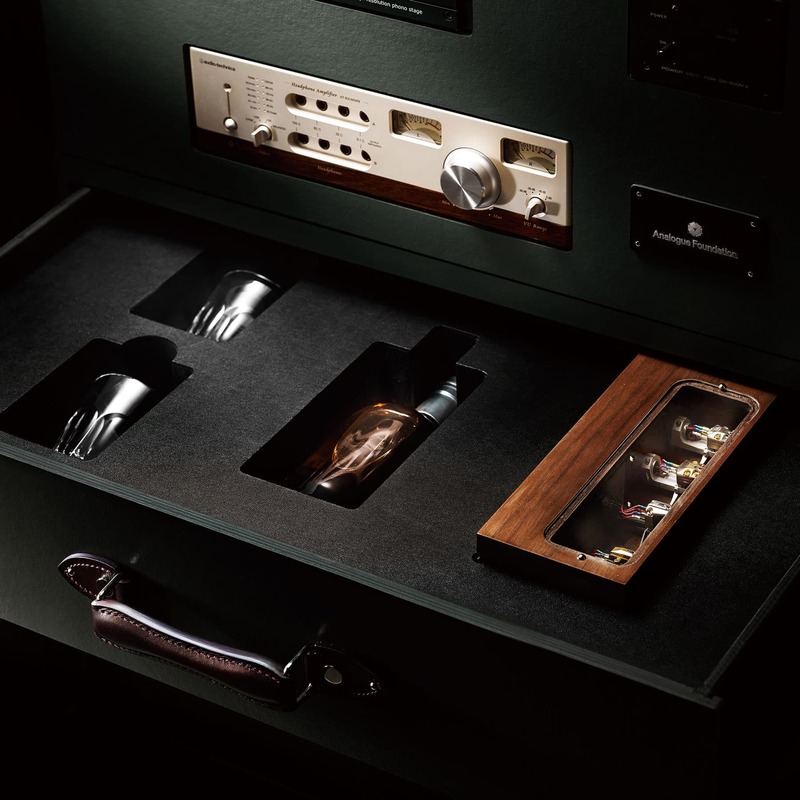 Equipped with analogue audio componentry of the highest quality, the Listening Station showcases the skills of Globe-Trotter’s craftsmen, and the passion that drives them. 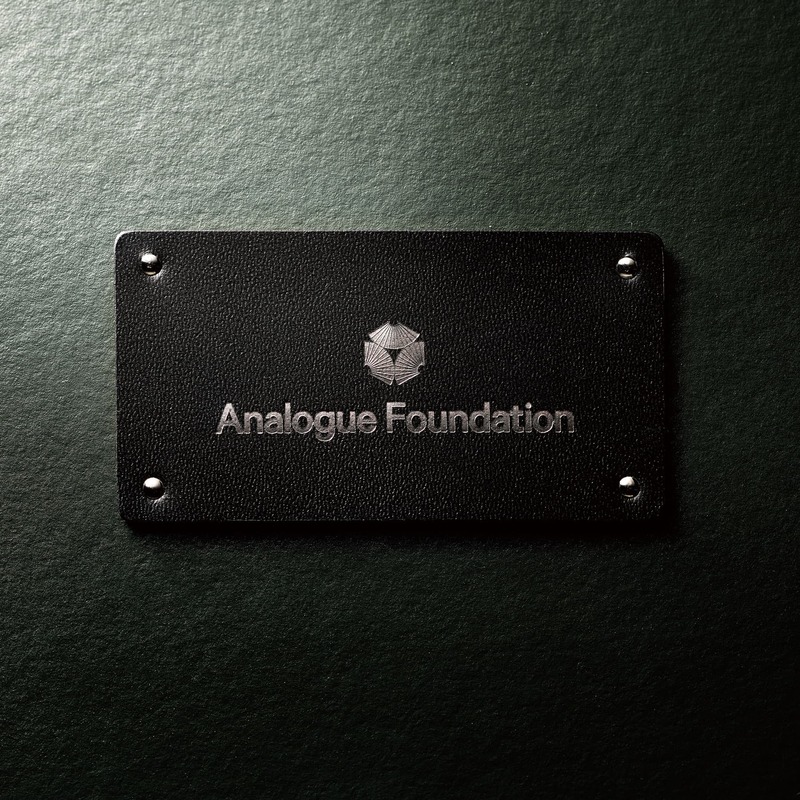 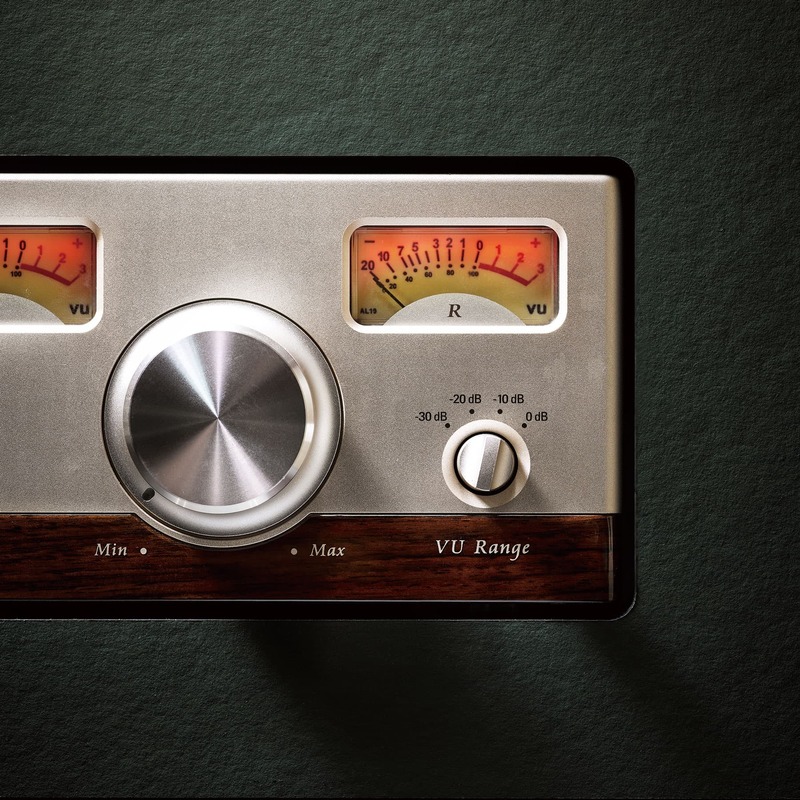 Even tracks you know by heart will be revitalised through the power of Analogue. 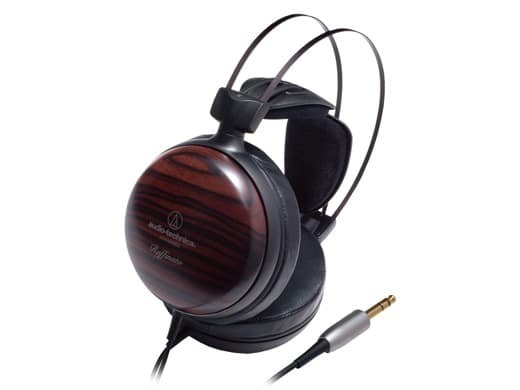 The striped ebony wooden housing of the ATH-W5000 high-fidelity dynamic headphones adds to the tight and enhanced bass reproduction of the audio material being listened to, delivering an all-encompassing experience. 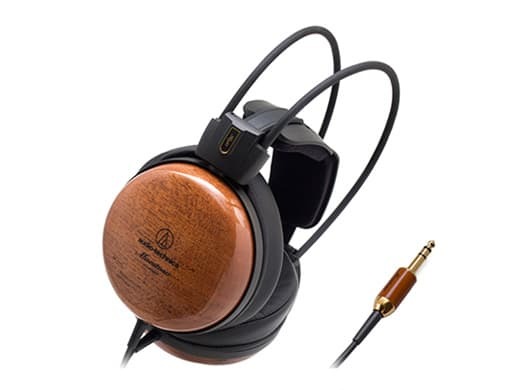 Featuring uniquely grained wood housings made of pure teak – one of the three most precious woods in the world – these headphones deliver warm, resplendent audio, aided by the wood’s ability to reflect thick, natural bass sound. 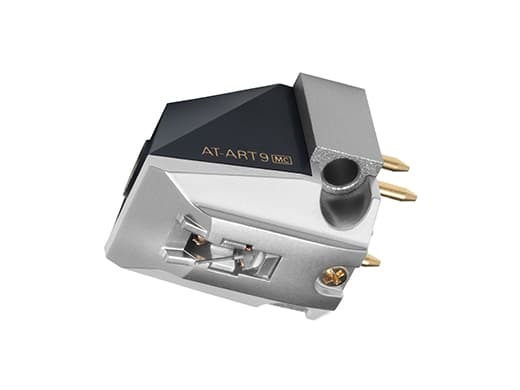 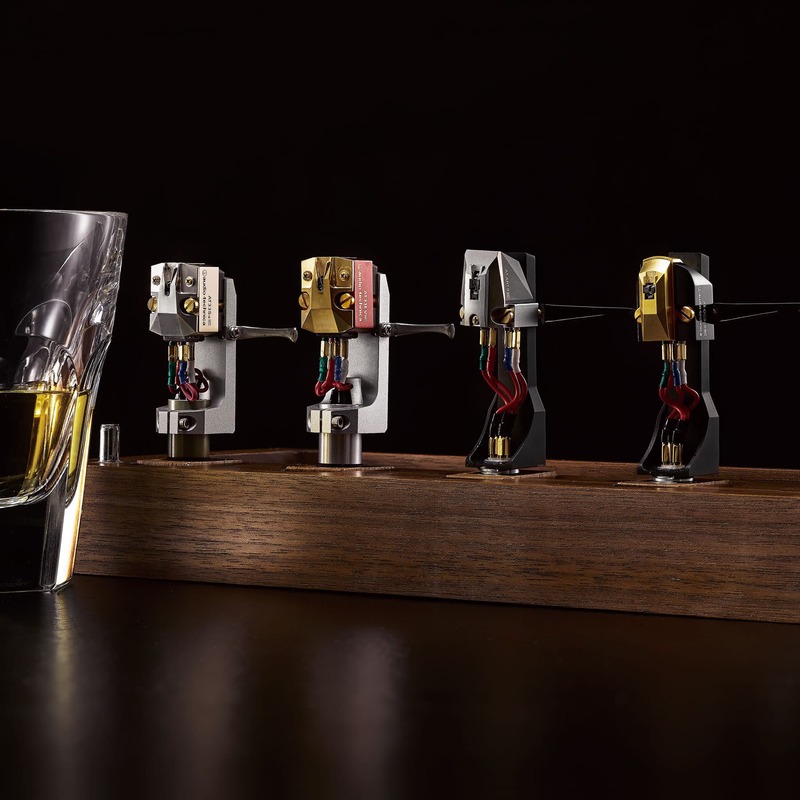 The AT-ART9 is magnetic core moving coil type cartridge with a neodymium magnet of significantly enhanced magnetic energy and a permendur yoke with high saturation flux density. 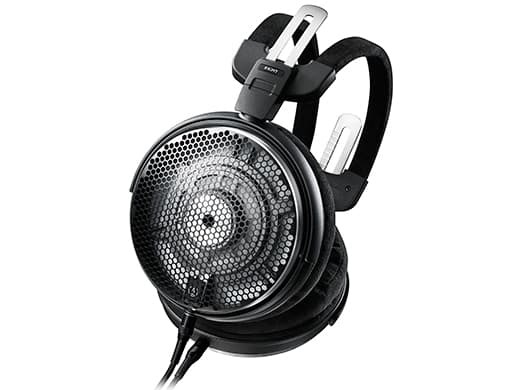 The housing is made of machined aluminium materials and the cover is made of special hard plastic materials which help to disperse parasitic resonance and produce a clearer sound reproduction. 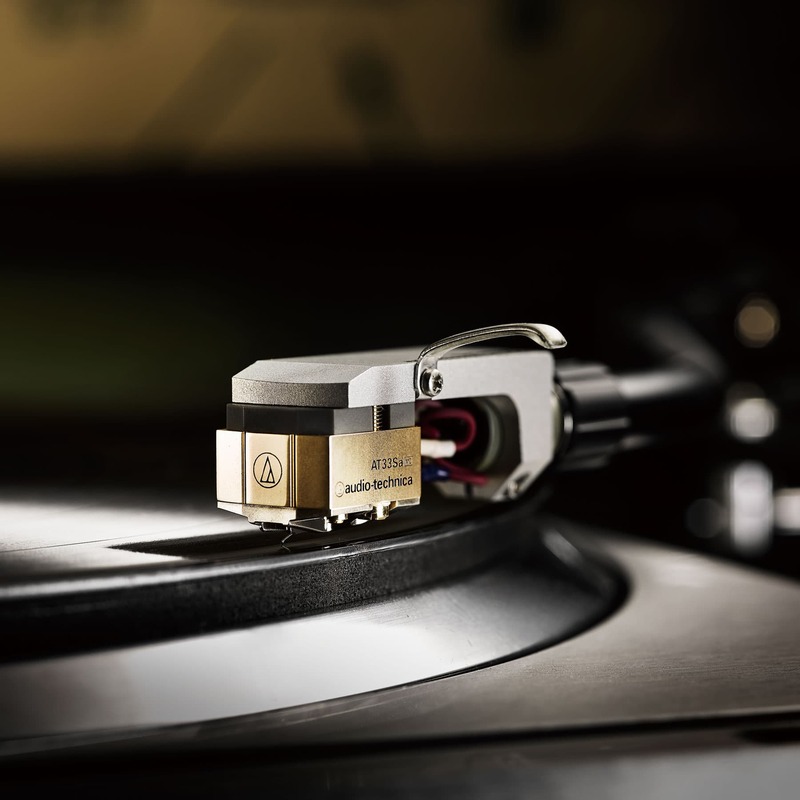 The AT-OC9/III features a ‘special line contact’ stylus which is embedded into a low profile solid boron cantilever to ensure that the music signals read by the tip of the stylus are transmitted reliably to the coils. 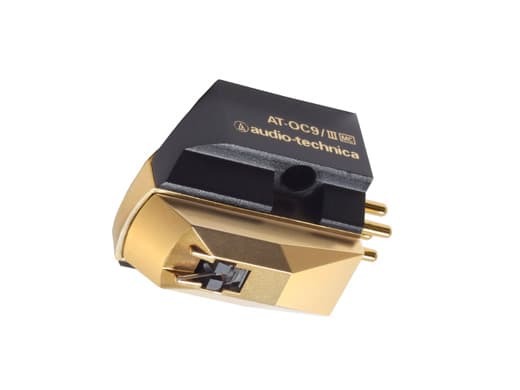 The OC9's "VC mould" design gives a stability and rigidity whilst the dual moving coil offers additional stereo separation and an improved frequency response. 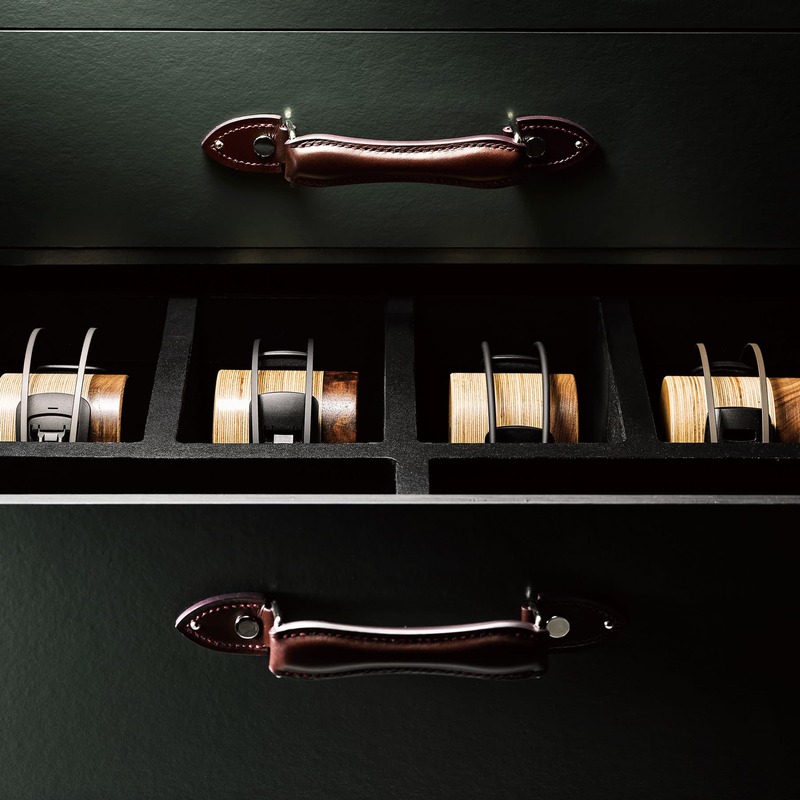 The AT33Sa has a Shibata stylus. 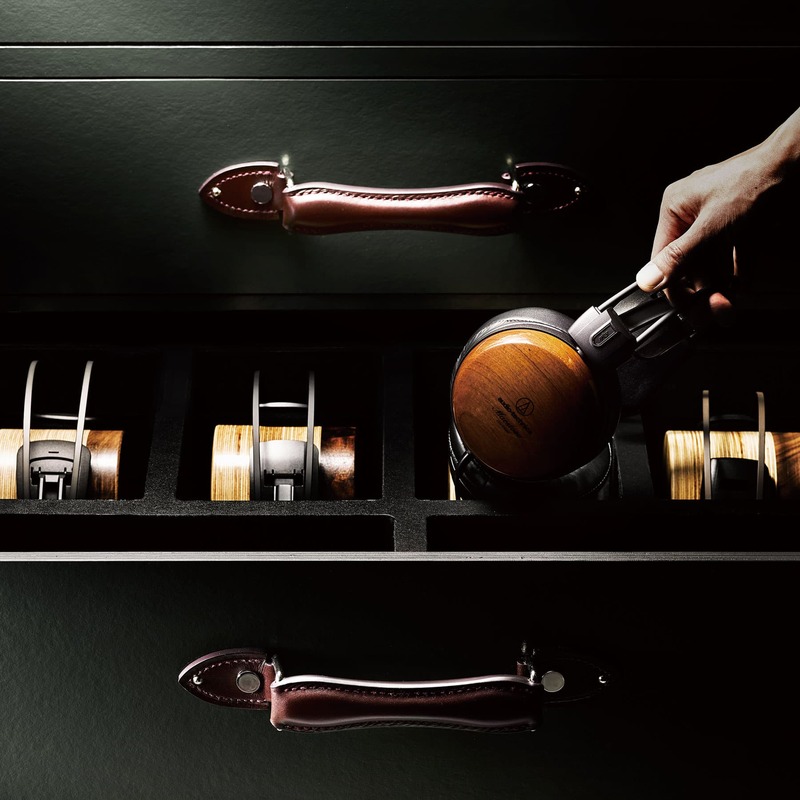 In addition to the high-range performance of a line-contact stylus, the Shibata stylus produces mid and bass sounds that are strong and rich. 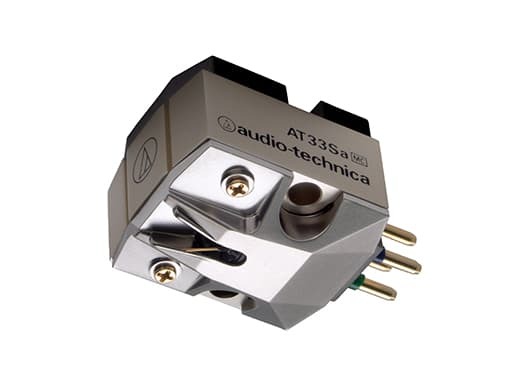 This Shibata stylus is mounted on a boron cantilever with a double damper which again improves overall sound reproduction quality.